Stepping out for groceries or an afternoon coffee? You’ll no longer need to bring anything more than your phone. 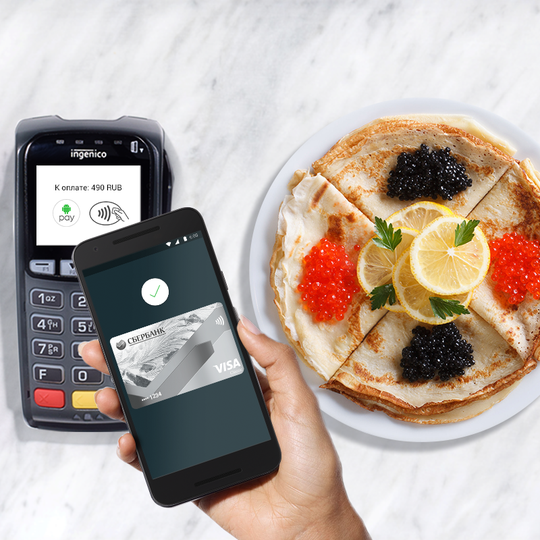 Starting today, Android Pay is available in Russia – which means you’ll be able to enjoy a simpler and more secure way to pay across all 11 time zones.